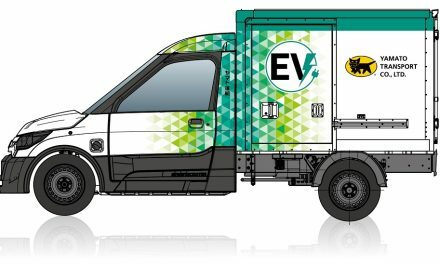 Street Scooter has received EC vehicle type approval from the KBA for large series production of its basic WORK electric delivery van. Large series production had already been approved for Street Scooter’s new WORK XL model, which went into serial production in October and is being built in cooperation with vehicle manufacturer Ford at its factory in Cologne (Germany). 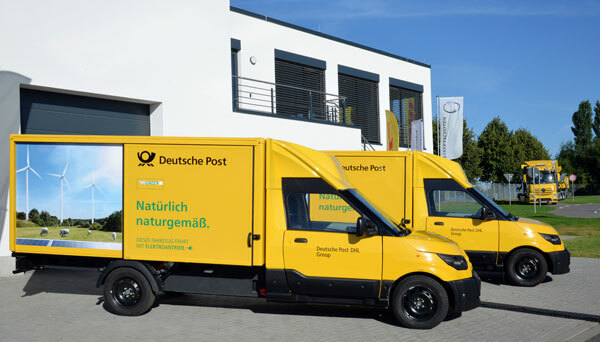 The recently granted approval brings the Aachen-based electric vehicle producer and subsidiary of Deutsche Post DHL Group a vital step further in being able to meet growing domestic and international demand. In Germany, EC type approval for large series production is granted to vehicle manufacturers by the KBA to certify compliance with strict production standards, including in serial production involving many thousands of vehicles. In addition to its existing production site in Aachen, Street Scooter opened a second manufacturing facility in Düren at the end of May 2018. 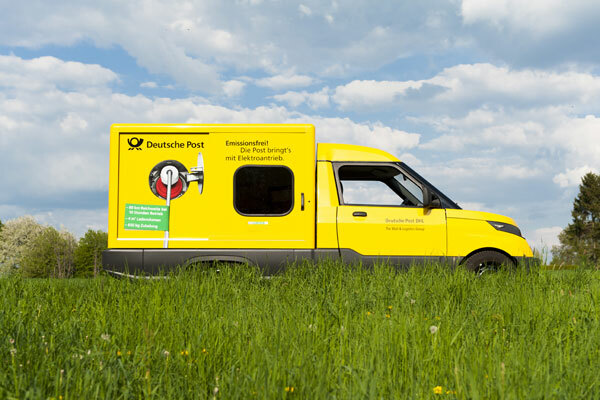 This increased the company’s production capacity to up to 20,000 electric vans per year. The approval for large series production also applies to other European Union (EU) countries and to Switzerland and Norway. 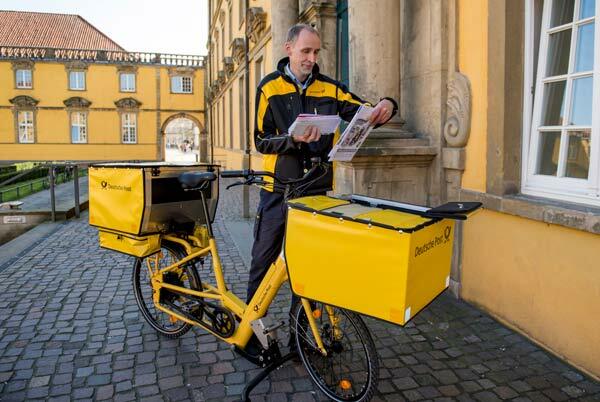 It greatly simplifies registration of Street Scooter vehicles in non-EU states as well. Street Scooter already has vehicles out on the streets in various EU states. UK milk supplier Milk & More purchased 200 Street Scooters back in May. 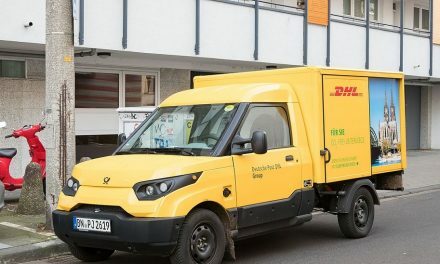 DHL uses Street Scooters for deliveries in Austria and the Netherlands.